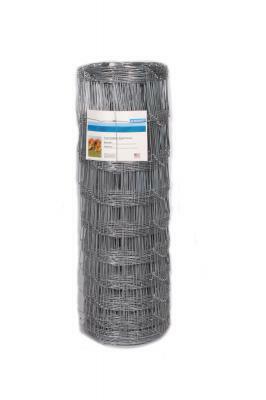 Save .50 cents per post when buying by the bundle! We offer the highest quality at the lowest price! 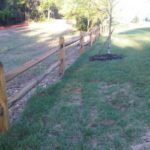 Please call to get your custom pricing today! 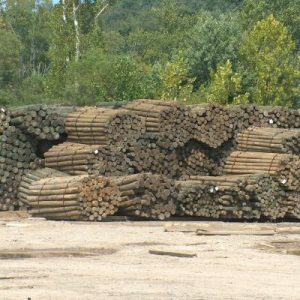 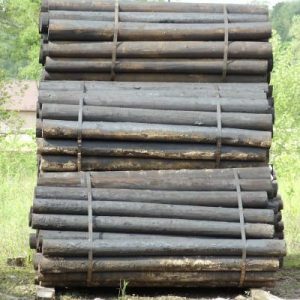 4-5″x8′ CCA pressure treated fence post, 60/Bundle. 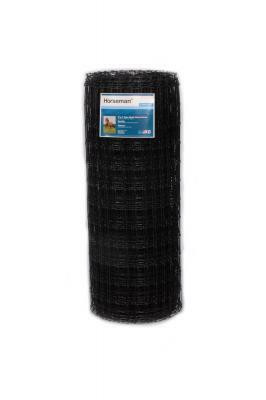 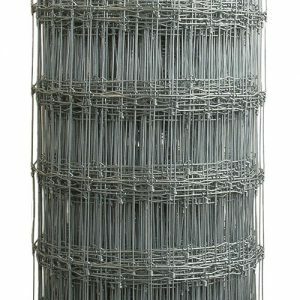 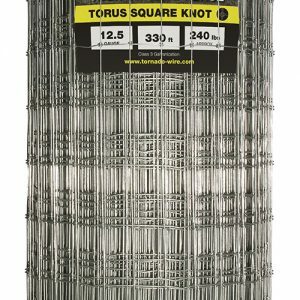 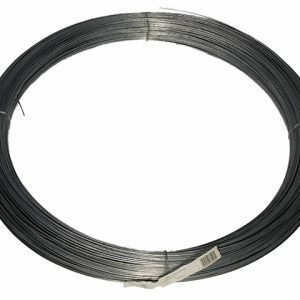 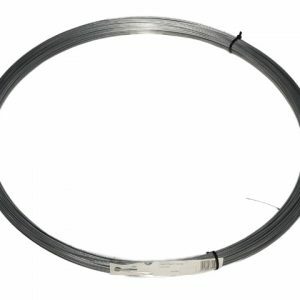 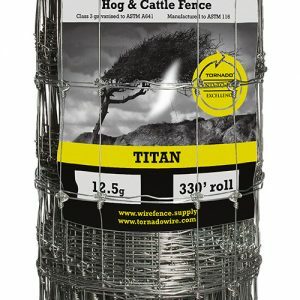 Tornado’s Torus 1348-4 12.5g is a highly effective field fence featuring sold vertical stay wires for increased strength, further enhanced by the large number of horizontal line wires. The 4” vertical wire spacing makes this an ideal fence for goats and sheep, as it helps to prevent horns, heads or ear tags from becoming caught in the fence. 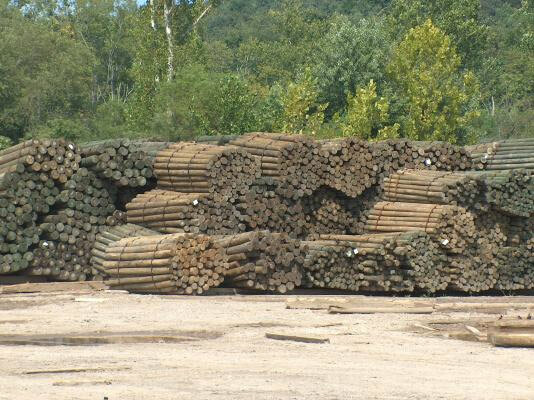 7" X 9' Pressure Treated Cylinder Fence Posts Call For Volume Discounts! 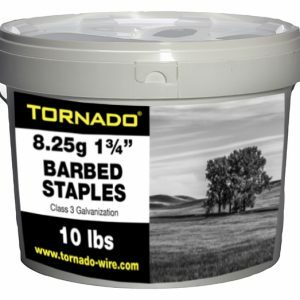 Tornado 1 3/4″ Barbed Staples, 10lb. 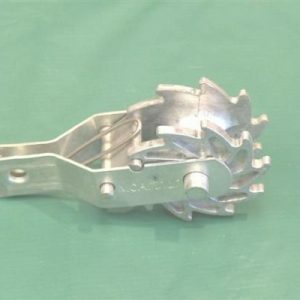 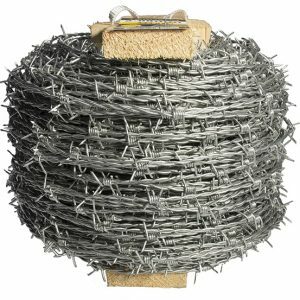 Tornado 1 3/4" Barbed Staple, 10lb. 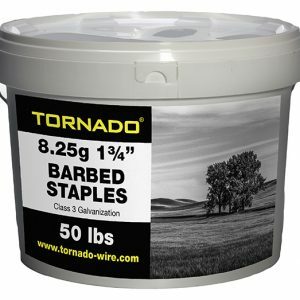 Tornado 1 3/4″ Barbed Staples, 50lb. 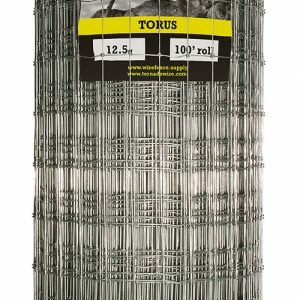 Tornado’s Torus 1348-2 12.5g is a high tensile fence designed specifically for horses. 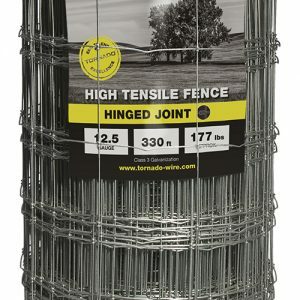 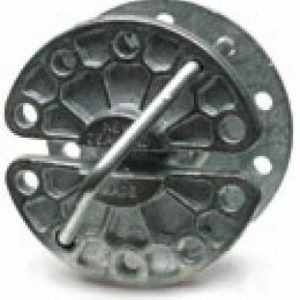 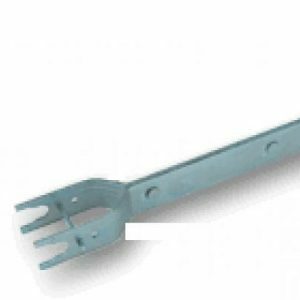 It features closely spaced (2”) solid vertical wires for increased net strength; this helps prevent damage to hooves if a horse kicks the fence.